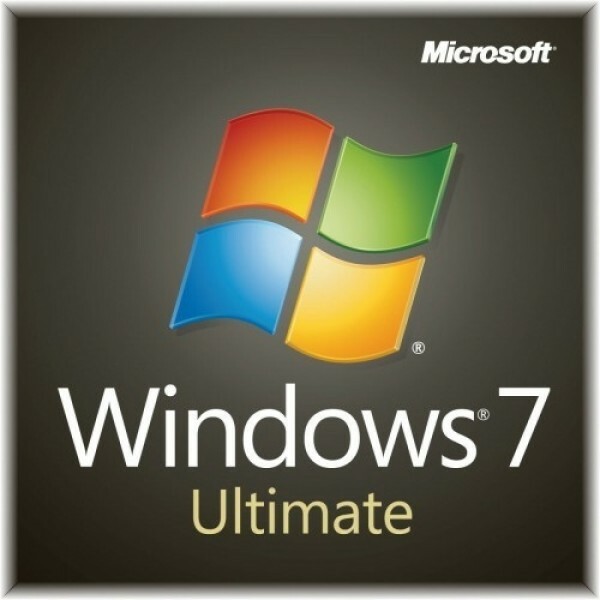 Windows 7 Ultimate is the most versatile and powerful edition of Win7. It combines remarkable ease-of-use with the entertainment features of Home Premium and the business capabilities of Professional, including the ability to run many Windows XP productivity programs in Windows XP Mode. For added security, you can encrypt your data with BitLocker and BitLocker-To-Go. And for extra flexibility, you can work in any of 35 languages. 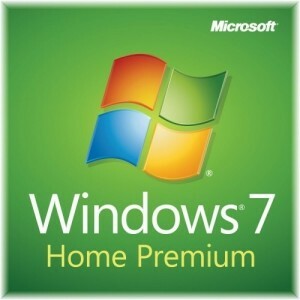 Get it all with Windows 7 Ultimate with SP1 (32 bit & 64 bit). The Product Key will be sent via email. 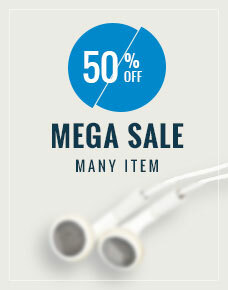 Please check the spam or junk mail folder too. Deliveries are generally completed in 5 - 60 minutes, but may take longer depending on the time of purchase (Up to 12 Hours). This CD-key works only on clean installed Win7. If you purchase this version, you will need to re-install your Windows 7. More personal: Redecorate your desktop with fun new themes, slide shows, or handy gadgets. Performance improvements: Designed to sleep and resume quicker, be less memory hungry, and spot USB devices faster. Play To: Play your media on other PCs, stereos, or TVs around the house. Remote Media Streaming: Enjoy music and video on your home PC—even when you're not at home. Windows Touch: Pair Windows 7 with a touchscreen and you won't always need a keyboard or mouse.